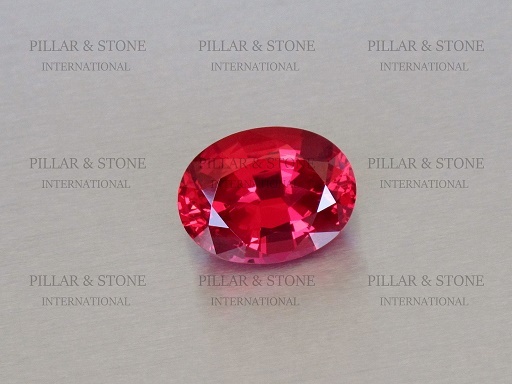 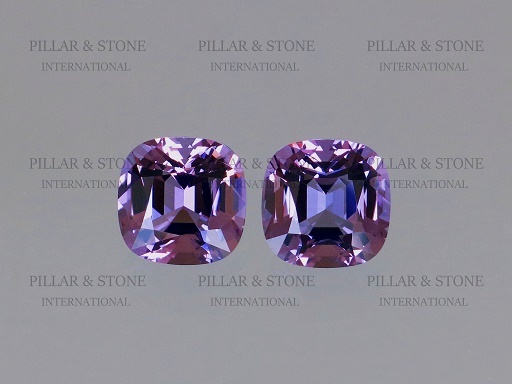 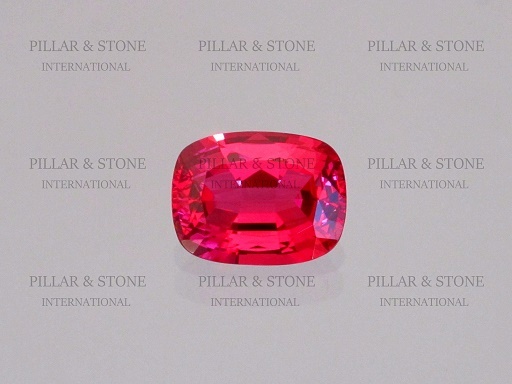 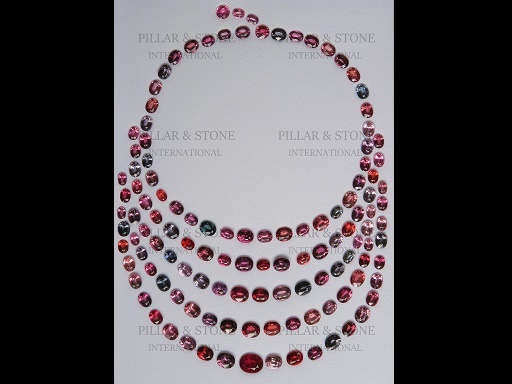 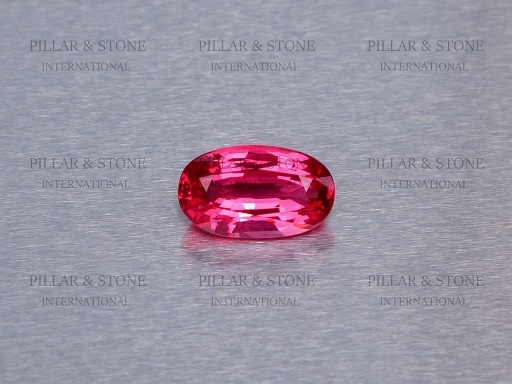 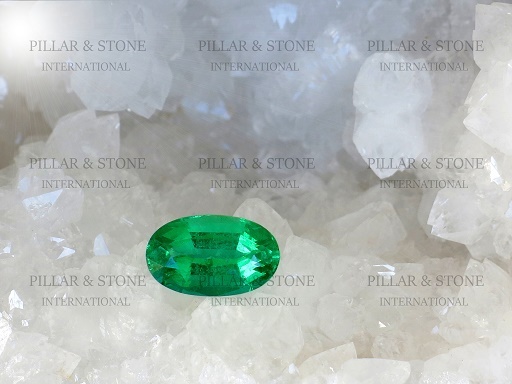 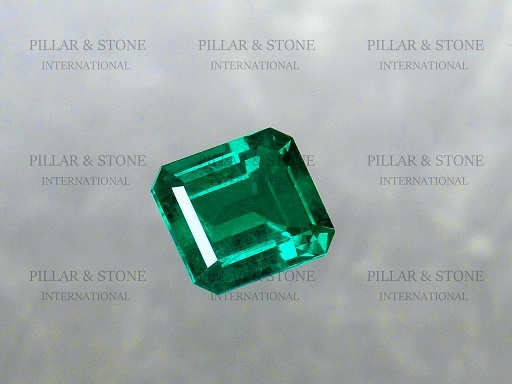 Pillar & Stone International welcomes you to preview our fine gemstone collection. 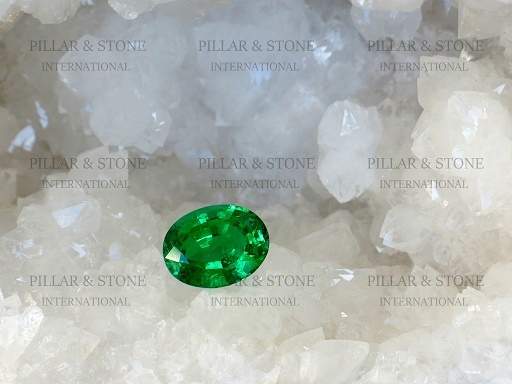 Our global network delivers the highest quality and best value for your unique gemstone needs. 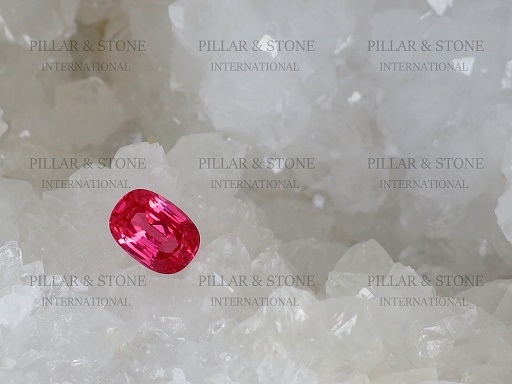 Copyright © 2018 Pillar and Stone International Inc. All rights reserved.